Content marketing can be a resource-intensive exercise; engaging ideas don’t come out of thin air and good writing takes skill and time. 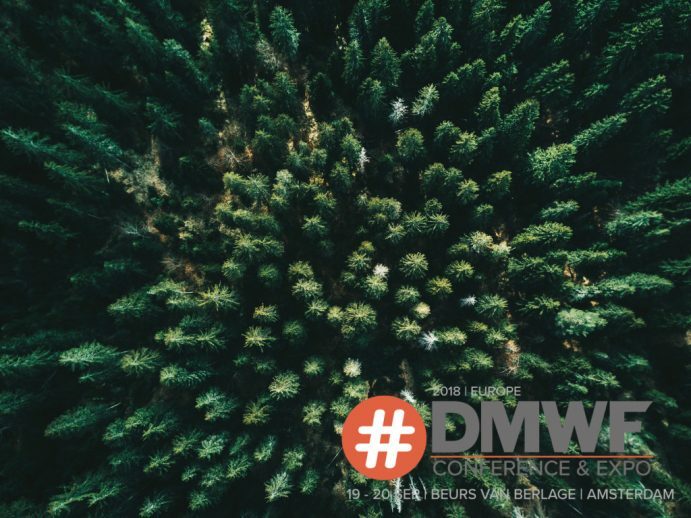 Nick Mason, the CEO and founder of content marketing platform Turtl, and a #DMWF speaker believes that the internet is awash with low-quality ‘noise. In order to cut through to your audience with your content marketing efforts, the onus is on value and authenticity. Get that right, and your efforts could pay off for the long run. 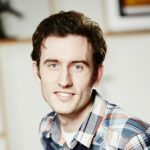 This concept of content longevity forms the basis of Nick’s session in Amsterdam this month, so we caught up with him to find out more. Hey Nick, great to have you on board sharing your expertise at #DMWF in Amsterdam! First of all, could you tell us a bit about yourself and your background in digital marketing? Nick Mason: My background is originally in science, and then user experience design and implementation. I’ve always been very interested in psychology and it’s through people like Robert Cialdini and Marshall McLuhan that I first became interested in marketing. My feeling was that marketing was becoming increasingly mechanised and automated in the digital world, and I was keen to see if the principles and ideas I had read about could still be applied successfully. ‘The fight against disposable content’ is the title of your session, and as both a writer and ‘recyclist’, it’s a campaign I can get behind… Could you tell us a bit more about this idea? NM: It’s based on the fact that the signal to noise ratio on the internet is bad and getting worse. I read recently that estimated 300m internet users have ad blockers installed, which is amazing when you consider that this was under 20m in 2010. This single statistic is a glimpse into the story of how we are flooded with low-value noise and are hungry for higher-quality experiences online. The fight against disposable content is about how we can play to this trend as marketers by creating higher-quality, more engaging, longer-lasting content which can be re-purposed and re-used over time to continue delighting our audiences. This approach delivers far better engagement and value to the business and actually costs a lot less too – so it’s a win all around. So what sort of traits make for long-lasting, evergreen content; is it a technical approach to SEO, just a memorable subject, or using a range of media, for example? NM: For me, it’s first and foremost about being authentic and writing high-quality stuff that you actually believe in on topics that are more than a flash in the pan. You can always tell when something has been written from a position of belief and conviction. That’s partly why creating your own content in-house is so great. From there, it’s about presenting your piece with great production values and in an engaging way that hooks people in and pays respect to the effort you put in on the words themselves. People who get this right see articles and posts from decades ago still generating huge amounts of traffic. Quality has a very long shelf-life. Are there any examples of content marketing that have stood the test of time, whether in 2018 or longer, that you could point to? NM: There are loads of good examples, but a good one is Moz’s “Beginners Guide to SEO” which was published in 2015, has had over 3m views to-date and continues to be a top result on Google for anyone searching the subject. As a general rule, successful evergreen content producers typically see 40 – 60% of their page views coming from content published at least nine months ago. A lot of brands are turned away from content marketing – it’s resource intensive, requires skilled creators and returns are often hard to spot immediately. Do all brands need a content marketing strategy, and of those that do, how would you recommend they ease themselves into one? NM: I think by now most businesses understand the importance of content marketing – in 2017, only around 11% of B2B’s didn’t use content marketing and half of these planned to start within the next 12 months. The question is really: are people getting the most from their investment or is it just something they feel they ought to be doing. Having a proper content strategy is key here because it provides a long-term purpose and measurement framework for everything you do. Getting started with a content strategy can be hard but a reasonable place to begin is by answering two questions: what do we really believe in as a business and what themes are our audience wanting to hear about. That will help you understand why you’re doing it in the first place, which is a good starting point.